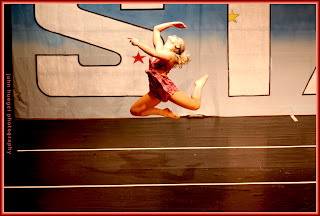 Here is a great image of my daughter Jenny during her solo at a recent competition. She looks like she’s floating! This entry was posted in competition, Dance by admin. Bookmark the permalink.